Let the sausage meet the bap. Meet the person you've been stalking! Single and wanting to mingle?? Think you met Mr./Mrs Right Now? Shoot them a DM and have them meet you in Tramps for some drinks. 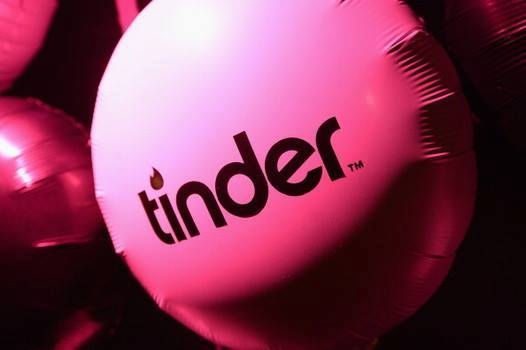 1) If you don't already have Tinder, download the TINDER app to your phone and Create a profile. 2) Set your discovery settings to 1km.